Building bridges between EU and Russian civil society actors is vital to ensuring balance, progress and durability in wider EU-Russia relations, ALDE President Guy Verhofstadt said ahead of the Boris Nemtsov Forum in Brussels this week. Verhofstadt, European Parliament President Martin Schulz and Open Russia founder Mikhail Khodorkovsky will participate in the Forum’s opening session, which looks at ways to strengthen EU-Russia people-to-people relations and brings together more than 100 representatives of Russian and EU civil society organisations, EU officials and MEPs participating in the Forum’s working groups. The event has been developed to provide avenues for dialogue and understanding between Russia and the EU in the near-total absence of official high-level contacts between the Kremlin and the EU institutions since early 2014. „The success or failure of the EU’s relationship with Russia will be a big factor in the EU’s own success or failure overall in the coming years. We want to show that constructive engagement on a working level not only enhances understanding but builds foundations for a common future based on shared values. This is what Boris Nemtsov fought for and died for. The torch has now passed to a new generation that will honour his memory by fearlessly promoting his values,” said Verhofstadt. After the opening session on 16 November, working groups will convene to analyse aspects of this relationship in depth. Experts and participants from civil society in Russia and the EU will develop ideas to deepen cooperation at a people-to-people level. A second plenary session, on 17 November, will bring together the deliberations of the working groups and chart a course forward. „Russia is a European country with a future based on European values. The EU needs to look beyond the Kremlin’s propaganda lies, and it will see an emerging generation of smart, patriotically minded and pragmatic Russians. Russians who are looking to the EU for inspiration and support with a view to building a just, progressive and free society. Change will inevitably come to Russia, and when that happens civil society on both sides will have to shape a new relationship based on cooperation, not confrontation,” said Khodorkovsky. The event is being hosted by the ALDE group (liberals and democrats) in the European Parliament, and it has the support of the EPP Group and the Greens/EFA. It complements the initial meeting of the Boris Nemtsov Forum which took place in Berlin on 9-10 October. 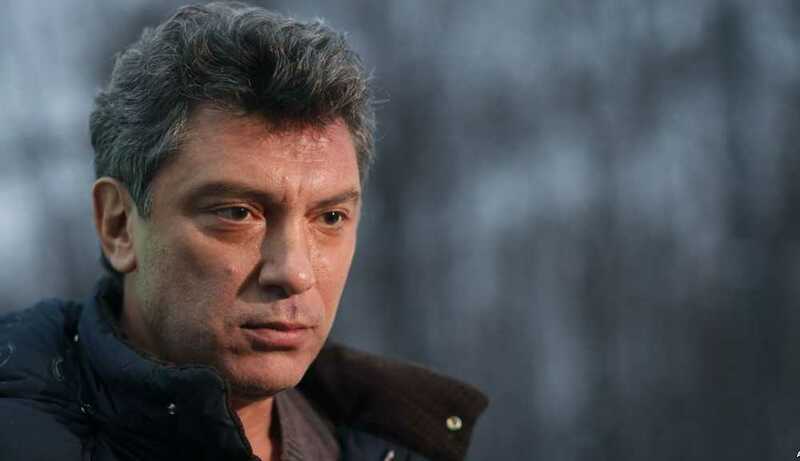 In addition to Open Russia and the Boris Nemtsov Foundation for Freedom, partner organisations include the European Endowment for Democracy and the Friedrich Naumann Foundation for Freedom.